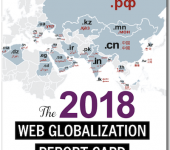 We included nine professional services websites in the 2010 Web Globalization Report Card. 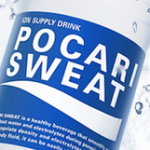 Out of those nine companies, Deloitte Touche Tohmatsu emerged on top. 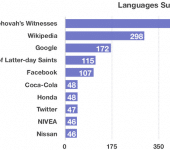 The site was also ranked 20th overall, which places it in very good company. Here are a few reasons why Deloitte did so well. 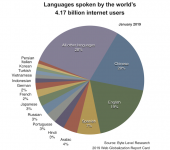 For starters, Deloitte supports an impressive 34 languages, in addition to English. 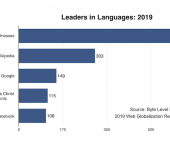 PricewaterhouseCoopers actually came out ahead with support for 35 languages, but because it lagged Deloitte in global consistency it finished in second place in the category. From global branding to operational efficiency, I can’t overstate the many benefits of global consistency. And keep in mind that global consistency need not inhibit local flexibility. Global templates should in fact be flexible enough for all regional and local offices to effectively address their markets. 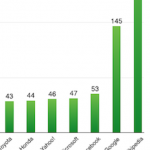 Global consistency effectively frees up the local offices to focus on local content. And Deloitte does this quite nicely. Deloitte could still improve its global gateway. 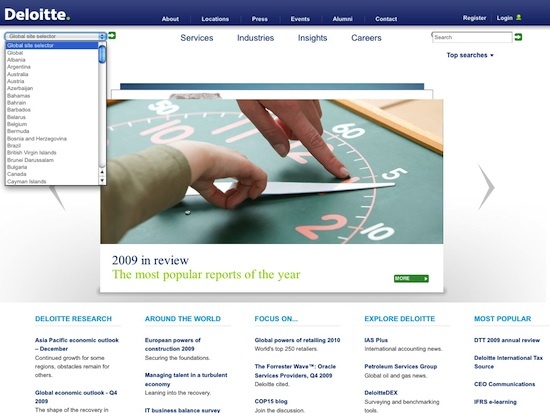 Although the gateway is generally well positioned in the header, Deloitte uses a very long pull-down menu that is not well localized. I would recommend changes along the lines of what I wrote about eBay last week. 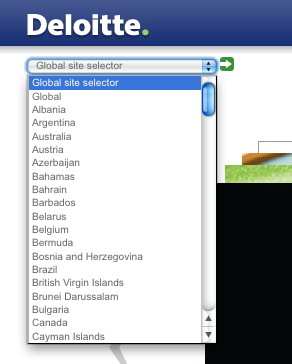 To Deloitte’s credit, however, the website does use geolocation to automatically direct users to local web sites. 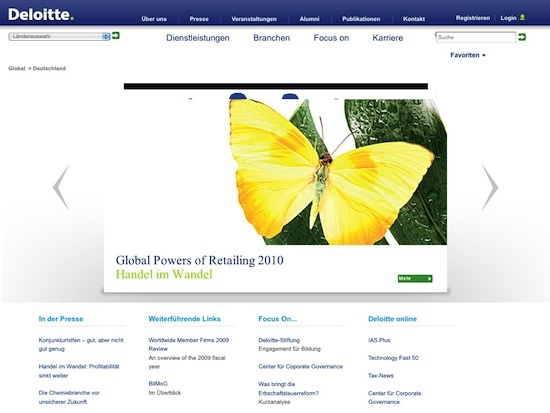 Finally, Deloitte was the first company in this category to support multilingual RSS feeds. 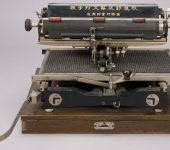 It has since begun supporting local-language Twitter pages. 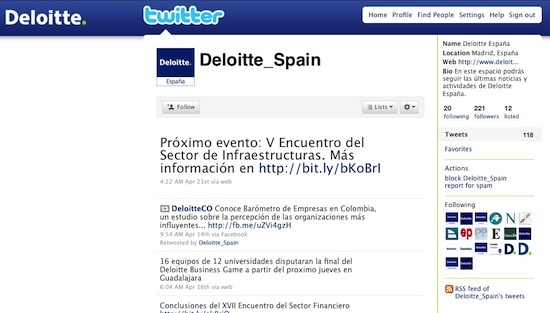 Deloitte provides Spanish-language content for 221 followers, which may not be a massive number, but it’s a start. The key here is that Deloitte’s local offices are doing much more than simply focusing on their own websites to engage users. 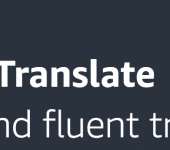 Localization these days is about so much more than translation, and Deloitte well understands this. http://twitter.com/deloittecanada posts in both English and French.